The irrepressible, ever-original Sandra Boynton introduces a brand new Boynton board book. 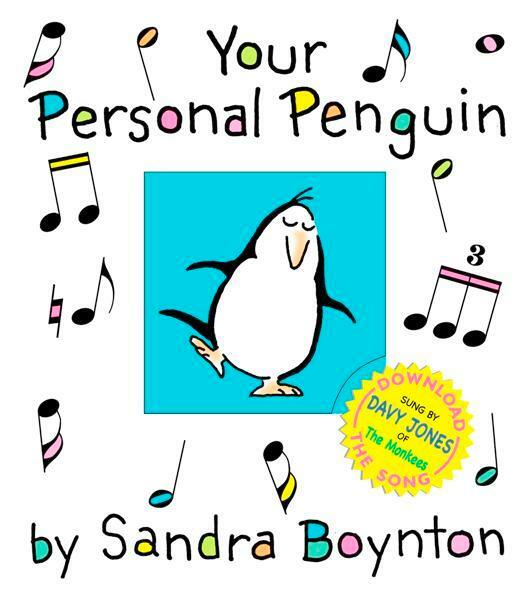 Sandra Boynton is a popular American cartoonist, writer, and songwriter. Since 1974, Boynton has written and illustrated over fifty children’s books and seven general audience books, including five New York Times bestsellers. More than 60 million of her books have been sold—“mostly to friends and family,” she says. 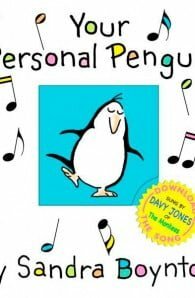 She has also written and produced five albums of award-winning children’s music. Three of her albums have been certified Gold, and Philadelphia Chickens, nominated for a Grammy, has gone Platinum.